To view Dr. Vieten’s CV, please click here. 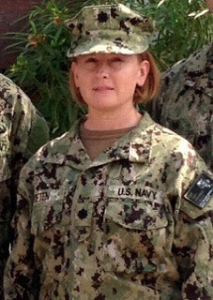 CDR Vieten, a board certiﬁed clinical psychologist, served on active duty from 1998 – 2008, with tours at Naval Medical Center Portsmouth, Roosevelt Roads (Puerto Rico), and Naval Air Station Patuxent River. In 2008 CDR Vieten transferred to the Select Reserve, where she has held several positions, including the OIC of Det HQ, EMF Bethesda. Most recently in 2014, she was on active duty assigned to the staff of the Navy Chief of Chaplains where she trained over 1000 military chaplains worldwide in pastoral response to trauma in general and military sexual trauma speciﬁcally. She has completed two deployments in support of OIF/OEF. Her civilian practice, Operational Psychology Solutions, serves clients who are military, paramilitary (e.g., police, EMS, contractors), veterans, and civilians who work or have worked in high-risk operational environments. 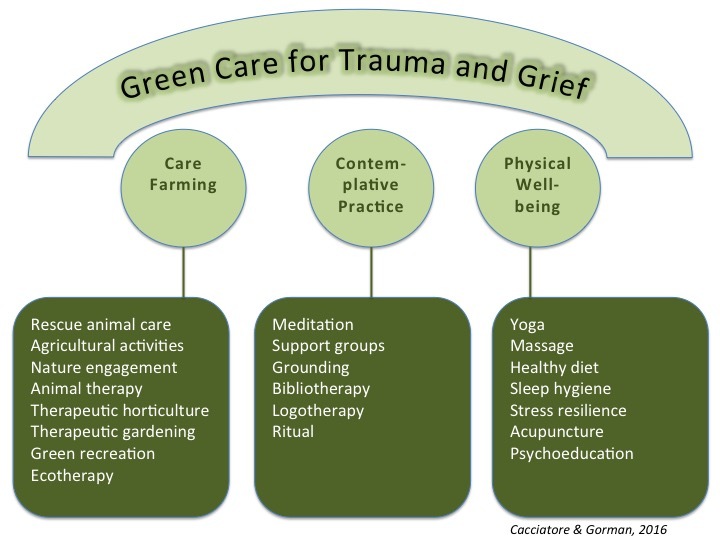 She actively encourages her patients to pursue trauma recovery outside of the medical model, and proactively educates them on the dangers of psychopharmacology. With this approach, she has been successful in keeping her clients in their occupations, or returning them to a ﬁt-for-duty status, while empowering them to manage residual symptoms and assist their peers. Her work is frequently directed to those who have failed previous treatment, those requesting care without medication, those for whom the medical model has not mitigated symptoms, those who are not well enough to navigate the complexity of VA services, and those without means to pay. In November of 2014 she began a partnership with Melwood to offer an intense training and intervention program to active duty and veteran war ﬁghters with operational stress issues called Operation: Tohidu (www.operationtohidu.org).